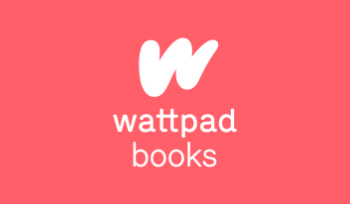 Welcome to Wattpad HQ! Located in the vibrant St. Lawrence Market neighbourhood in downtown Toronto, the Wattpad office is a bustling, loft-style workplace where our team collaborates and creates the future of storytelling and entertainment. Healthy snacks: Our open-concept kitchen is always stocked with healthy snacks (with vegan and gluten-free options, too!). Because everyone does their best and feels great when they’re nourished. Leave your desk: Do you do your best brainstorming in a bean bag chair, hammock or standing desk? Whatever your workstyle, we’ve got options. Flex hours: It's not about the hours that you spend in your seat, it’ is about what you do with your time while you are here. That’s why our office operates on a flexible schedule. Committed to community: Our office is adorned with the faces and stories of our users. It’s a daily reminder of the real lives impacted by what we do.